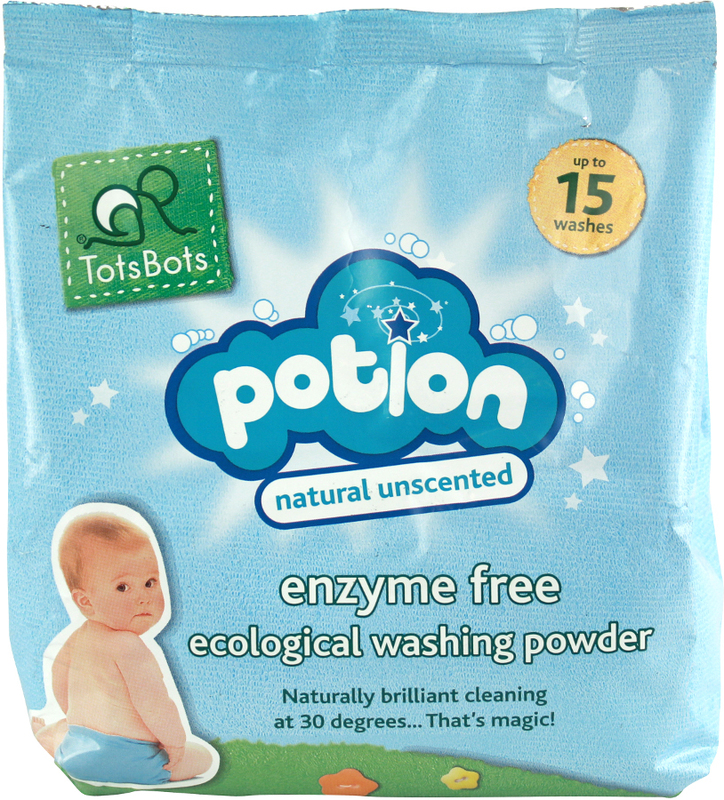 A natural, antibacterial nappy wash developed to work at lower temperatures. This unscented nappy wash from Tots Bots is designed to work with all Tots Bots re-usable nappies with no need to soak before washing. Made in the UK, enzyme free, allergy tested and vegan approved. Lasts up to 15 washes. There are currently no questions to display about Tots Bots Unscented Nappy Wash - 750g.